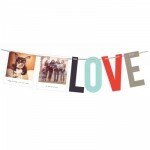 It’s our Black Friday Sale! Use the code 20BLACK to get 20% off anything in our store. 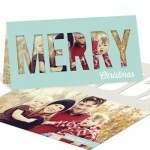 You can shop for your Christmas cards, holiday photo cards, birth announcements, save the dates, whatever you like! Sale begins Monday, November 19th at midnight and goes through Monday, November 26th at 11:59pm CST. 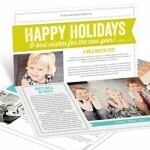 Shop our Black Friday sale now: www.peartreegreetings.com!